These Oppo smartphones have got a price cut right in time for Christmas and New Year. Holidays are approaching soon on account of Christmas and New Year and Oppo has come up with interesting offers for its fans. 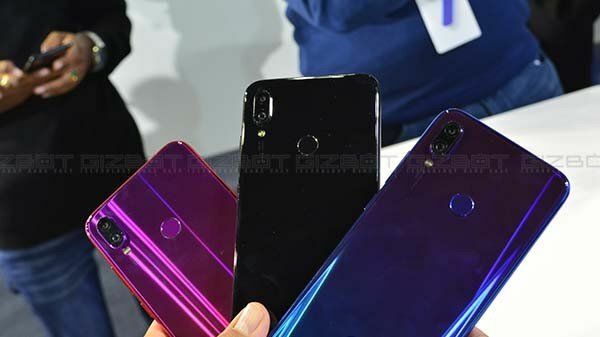 Well, three smartphones from the company - Oppo F9, Oppo F9 Pro and Oppo A83 have received a price cut of up to Rs. 2,000. As per the company, these price discounts are a part of the 'Merry Christmas and New Year 2019' promotional campaign. Besides providing discounts in time of the holiday season, it looks like Oppo is clearing its inventory to bring in their successors in 2019. Recently, the company slashed the pricing of the Oppo A5 by Rs. 1,000 taking it down to Rs. 13,990 from its previous pricing of Rs. 14,990. The price cut details on select Oppo smartphones were revealed by the Twitter-based tipster Mahesh Telecom. According to the tweet, the base variant of the Oppo A83 with 2GB RAM has received a price cut of Rs. 500 taking it down to Rs. 8,490. With this price cut, this smartphone can compete better against the likes of the Xiaomi Redmi Note 5 and Honor 9N. The next one in the list is the Oppo F9. This smartphone has also received a price cut of Rs. 500 bringing it down to Rs. 16,990. The Oppo F9 Pro has received Rs. 2,000 price cut on both the storage variants. After the discount, the F9 Pro is available at Rs. 21,990 and Rs. 23,990 for the two variants respectively. 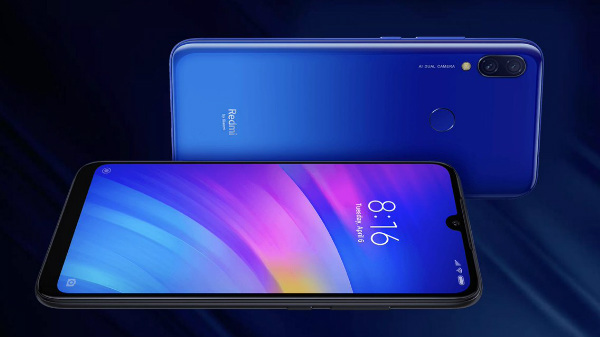 This smartphone will compete against the Poco F1 from Xiaomi. Notably, these price discounts on select Oppo smartphones are available via both online and offline. In addition to the discounts, the company has joined hands with Bajaj Finserv and Axis Bank credit card users for further offers. 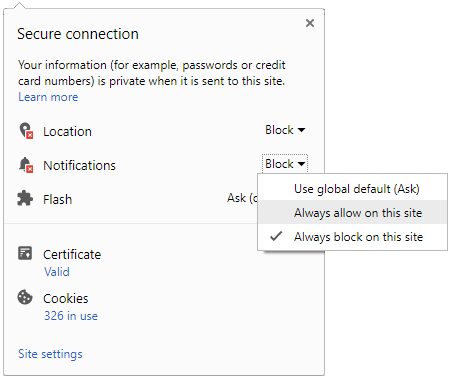 And, there are EMI payment options starting from Rs. 793 per month for the Oppo F9 and Rs. 1,006 per month for the Oppo F9 Pro. Oppo F9 and F9 Pro are powered by MediaTek Helio P60 chipset. The company's sub-brand Realme used the MediaTek Helio P70 SoC in its latest offering - the Realme U1. 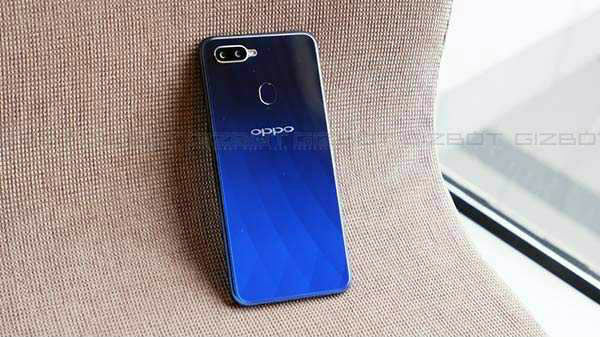 The Oppo smartphones are also believed to feature the same chipset sometime in 2019. 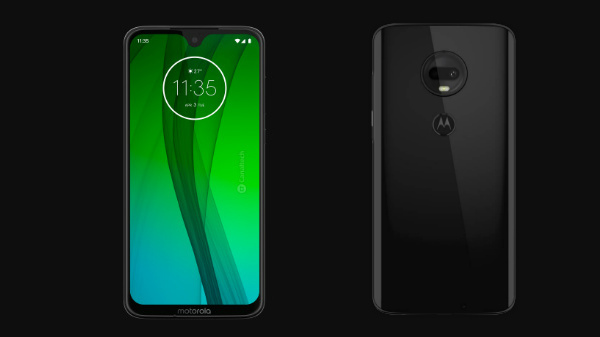 In addition to this, the company is also working on a 5G smartphone with the help of the Helio M70 5G baseband chipset.